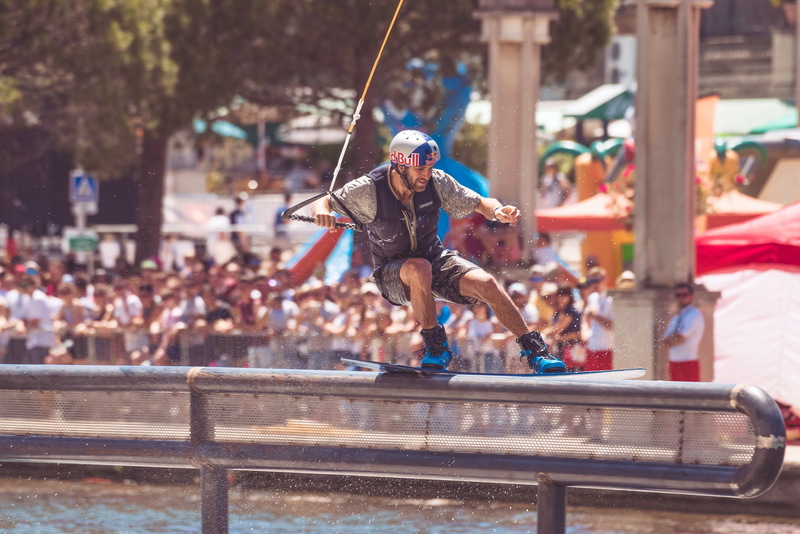 Sur une surface de 480 000 m² vous avez pu admirer les différents compétiteurs de l’amateur au professionnel et du bmx, skateboard, en passant par la trottinette ou bien encore le wakeboard. 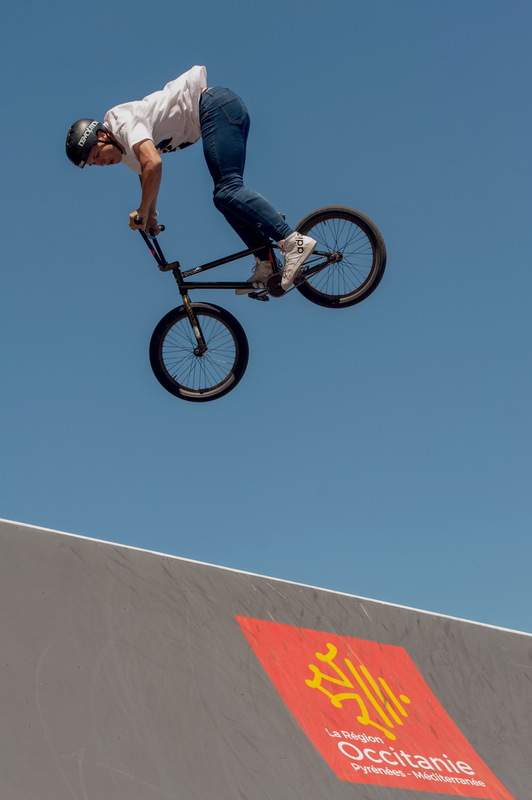 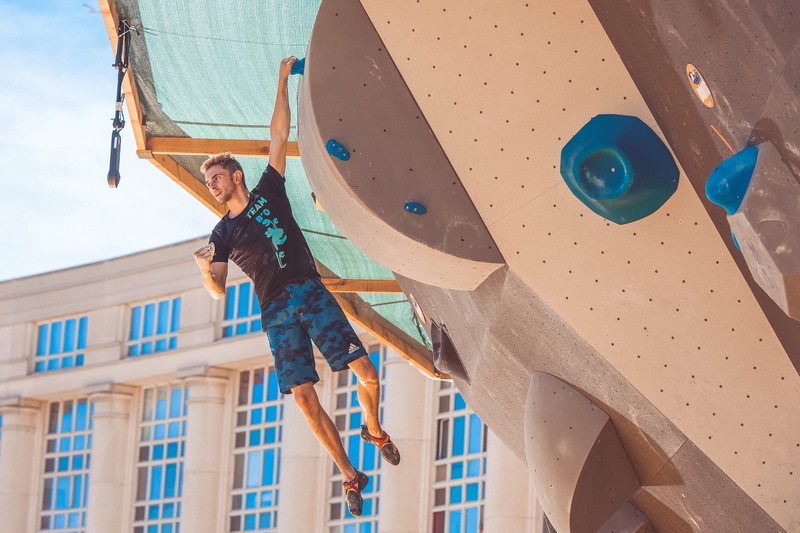 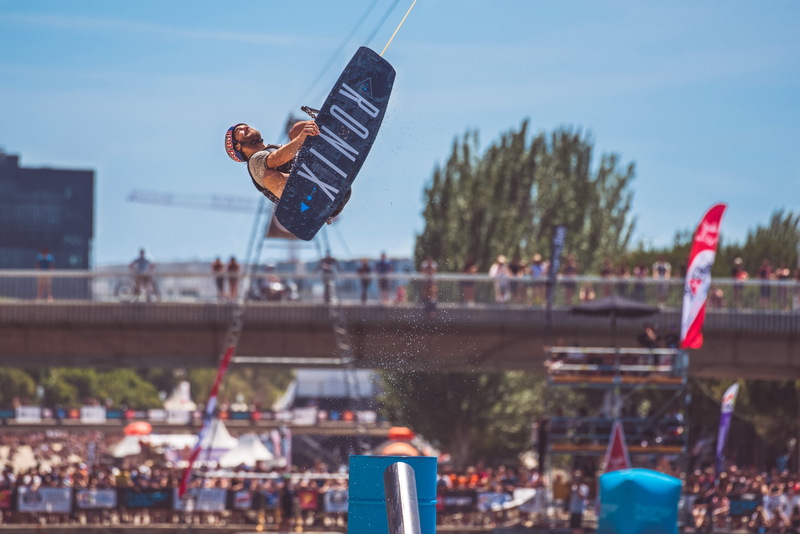 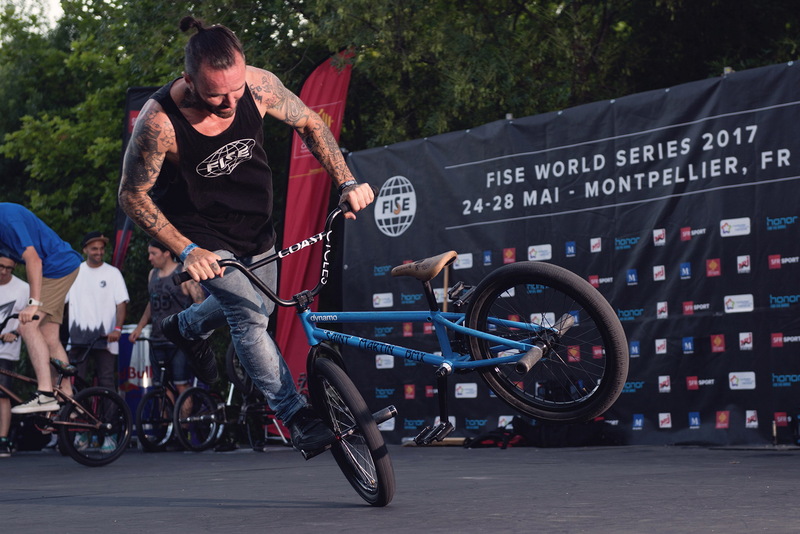 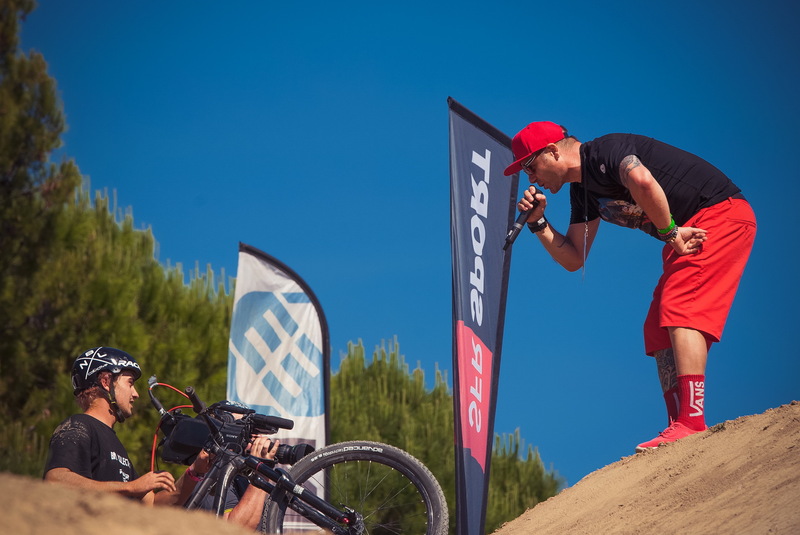 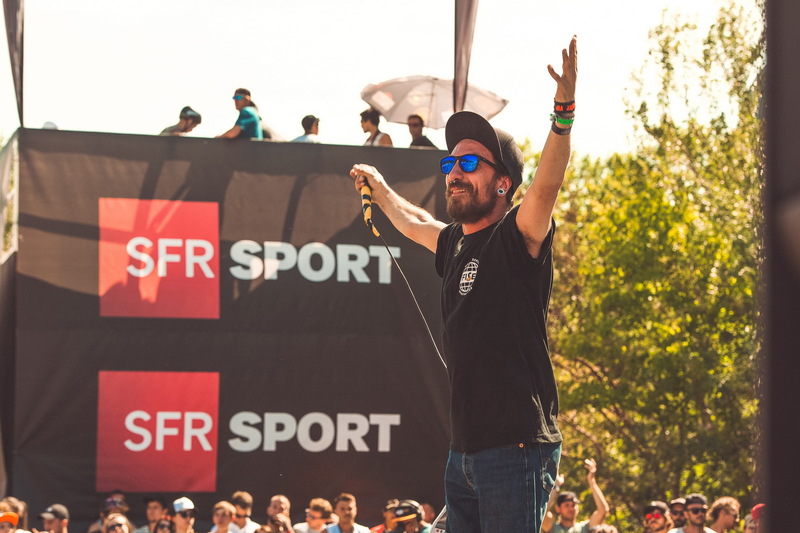 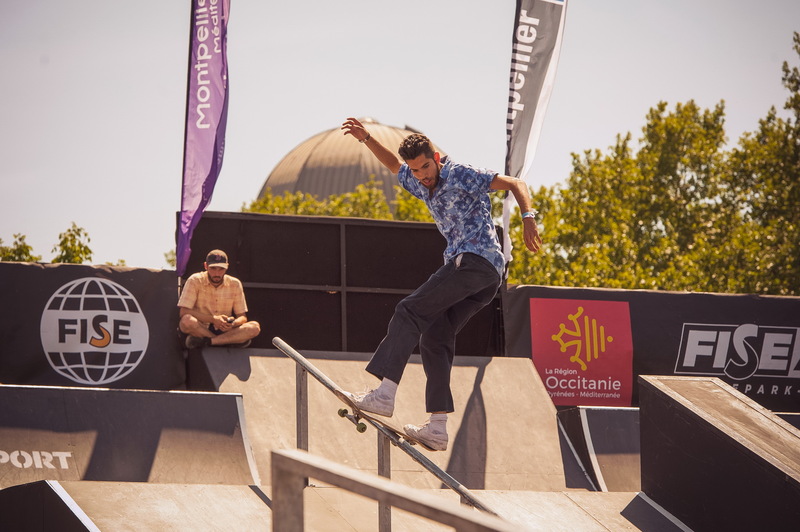 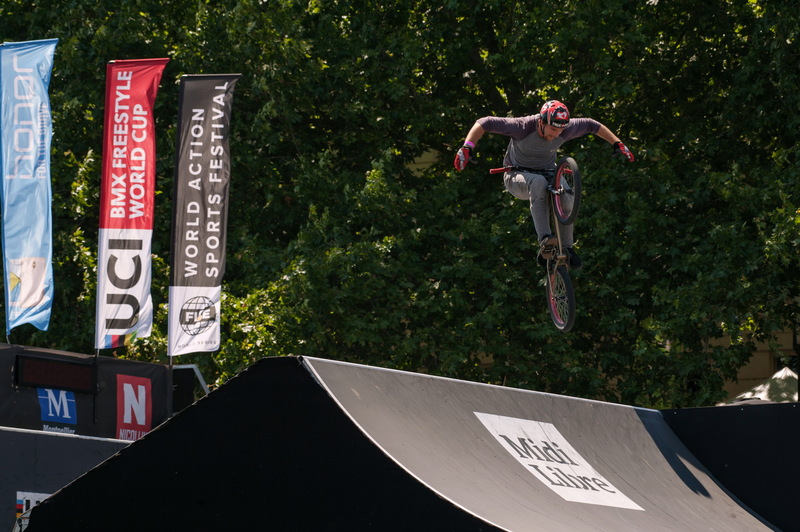 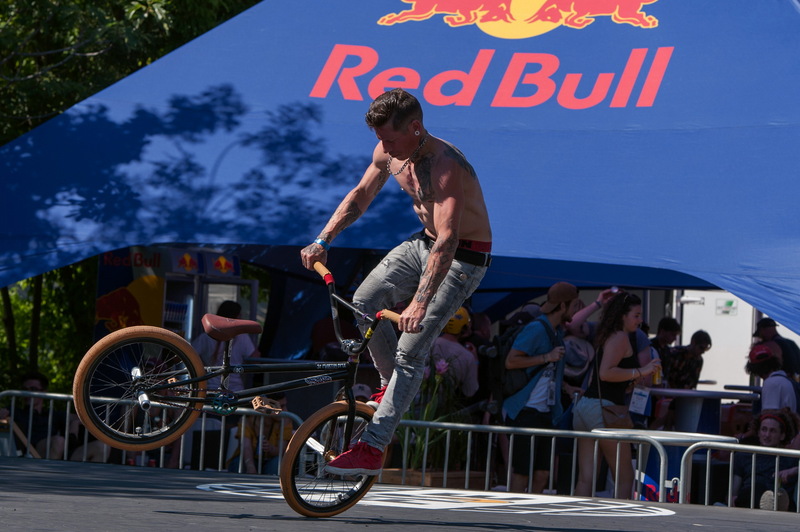 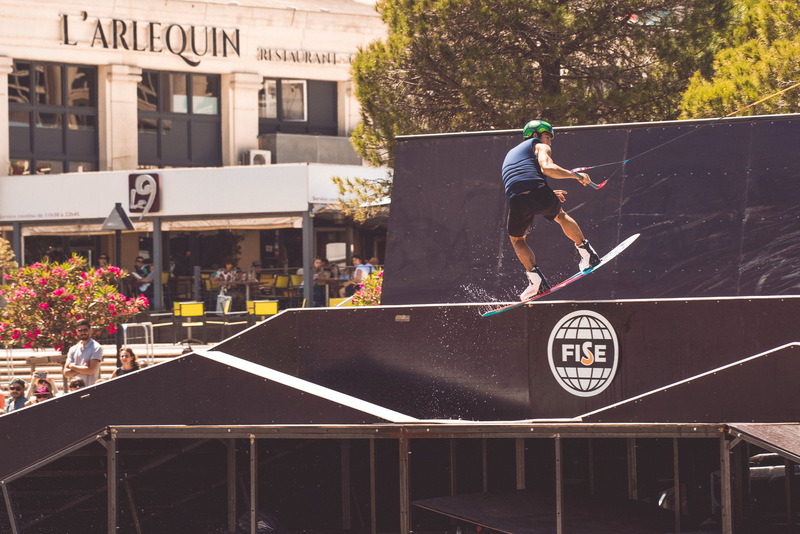 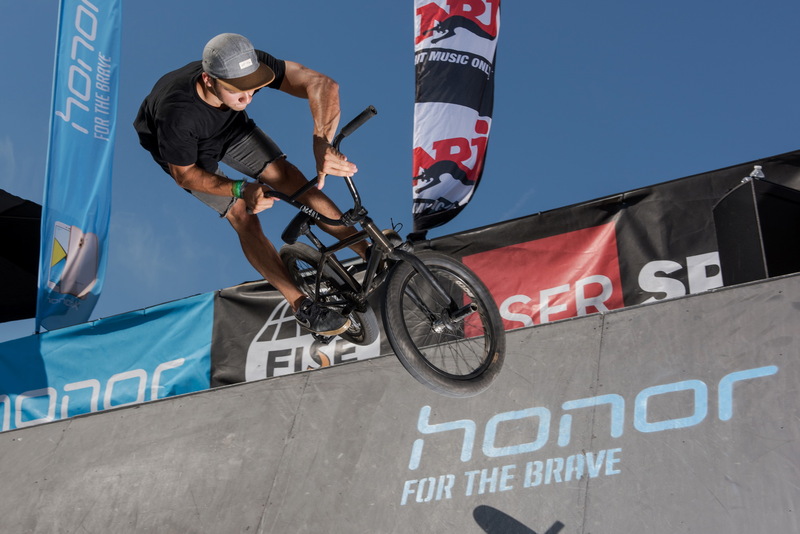 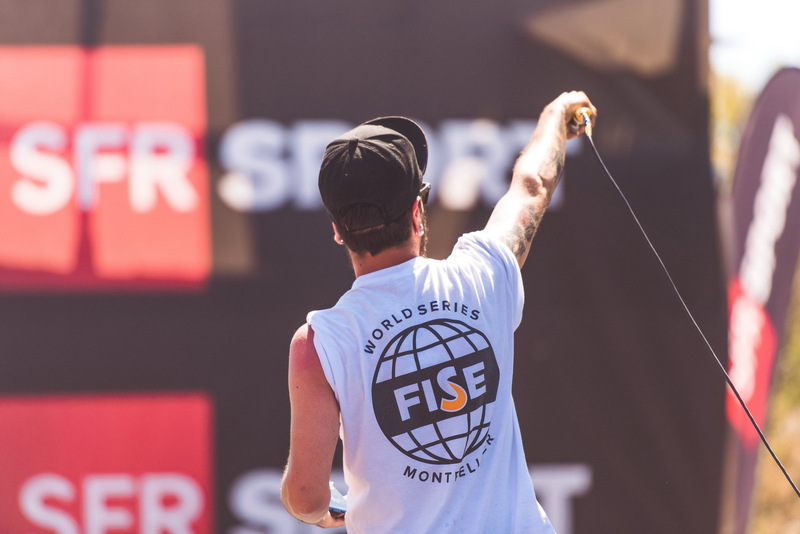 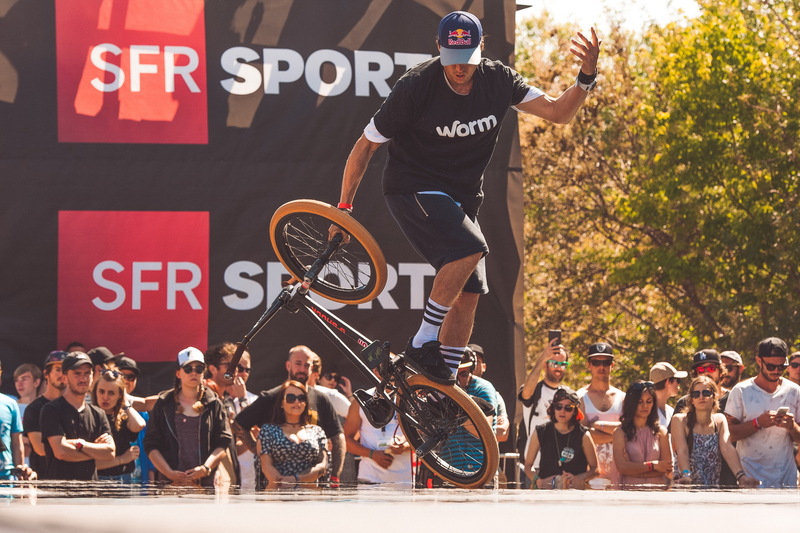 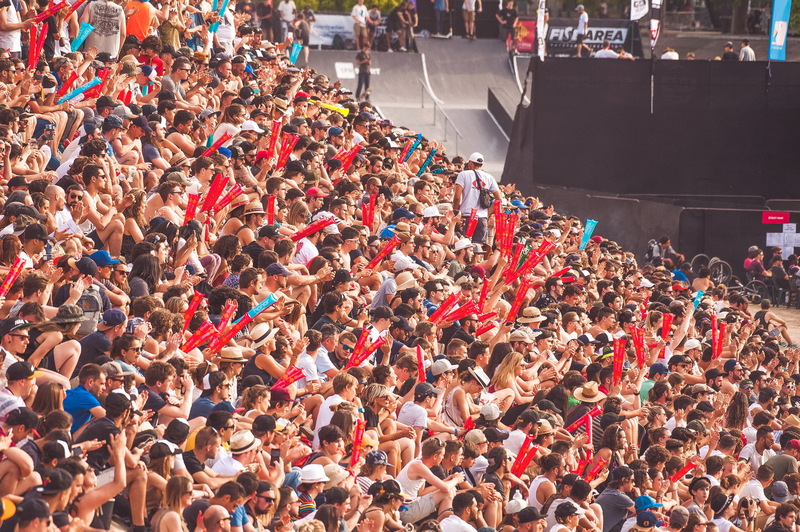 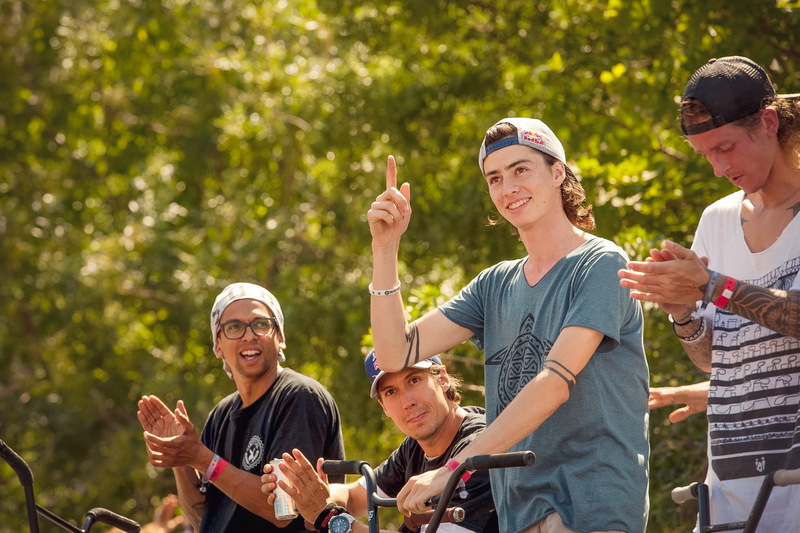 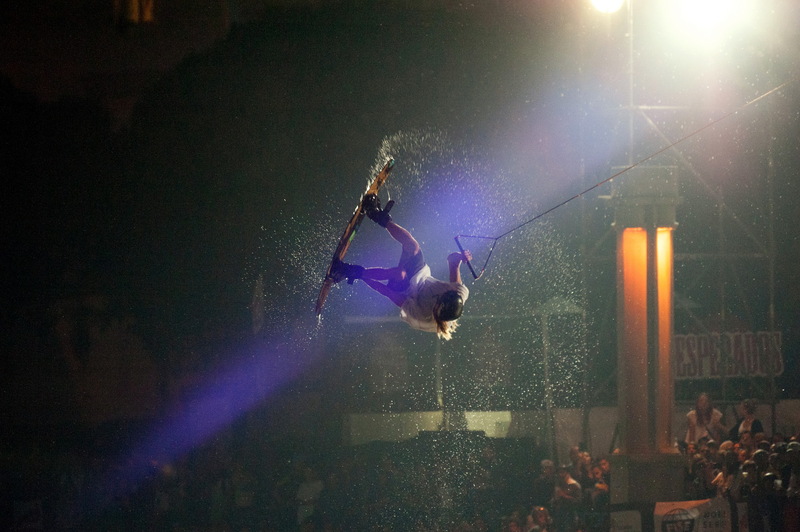 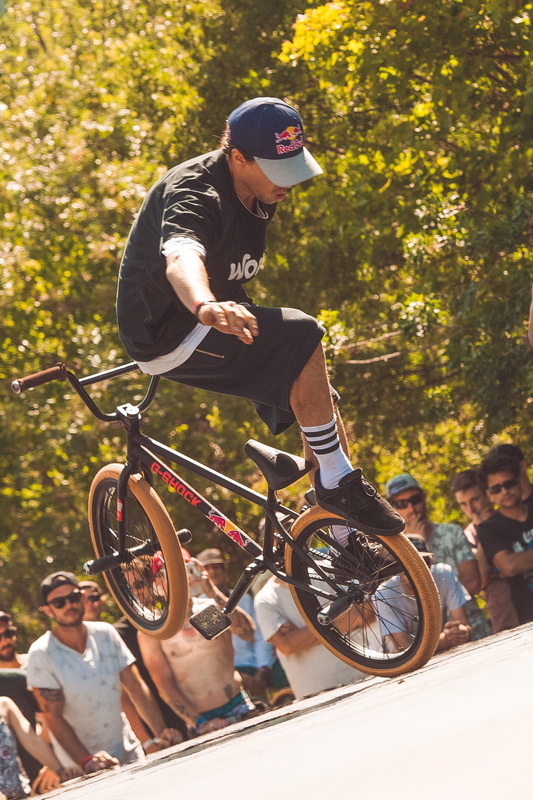 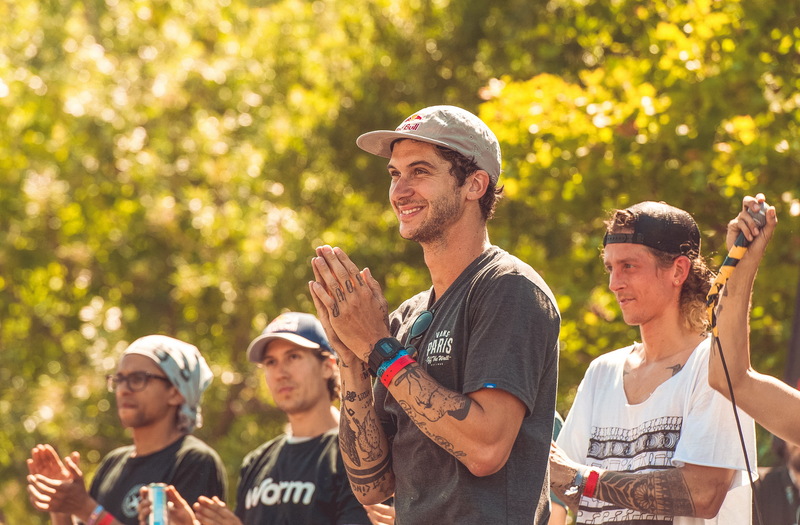 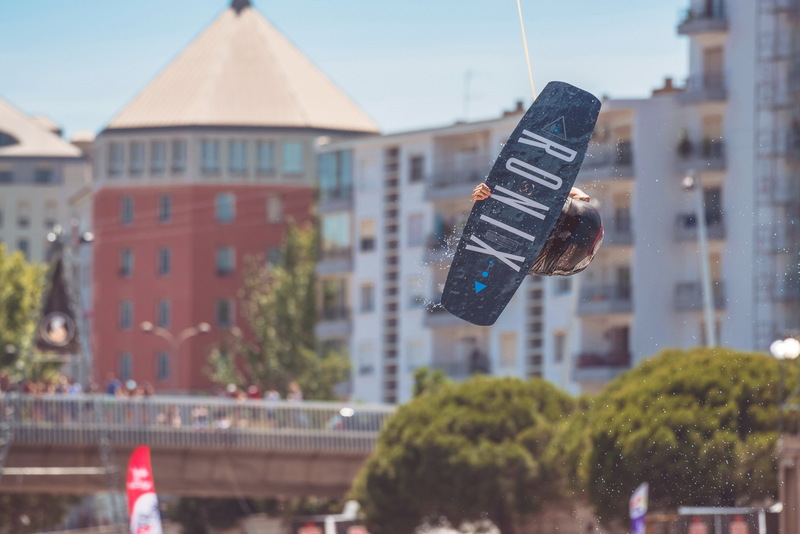 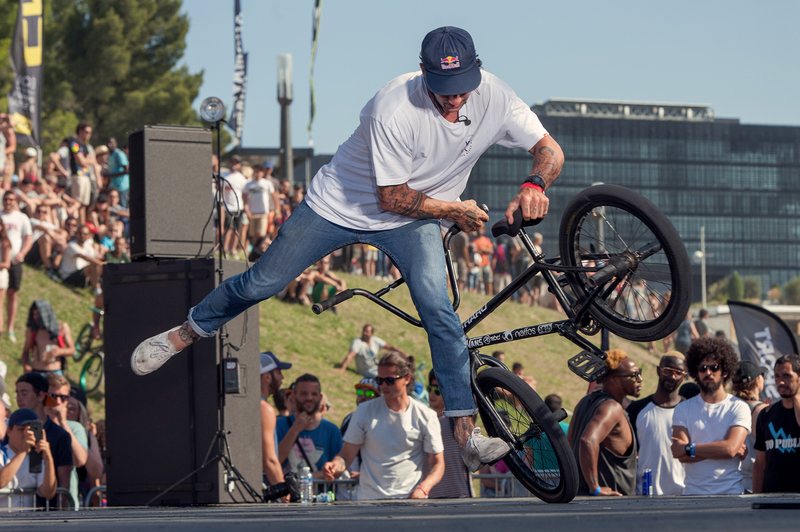 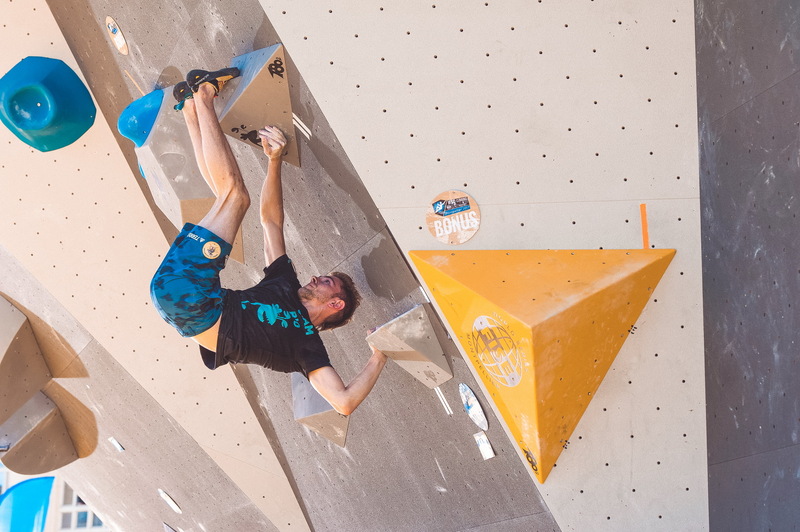 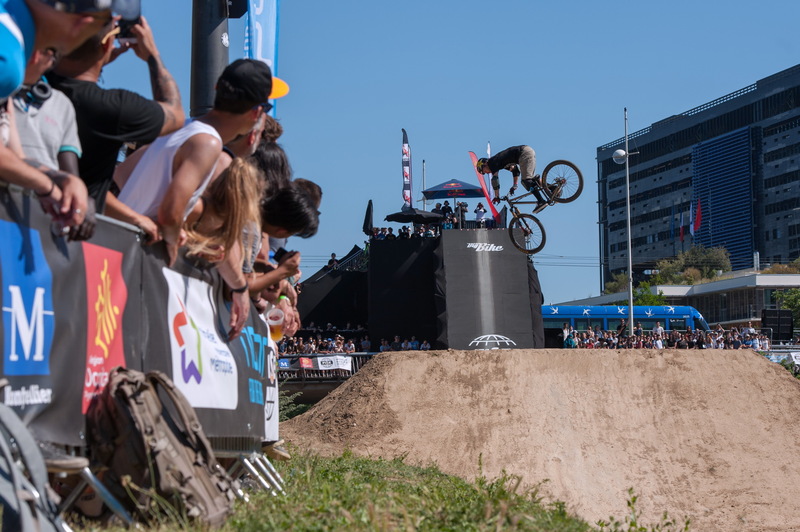 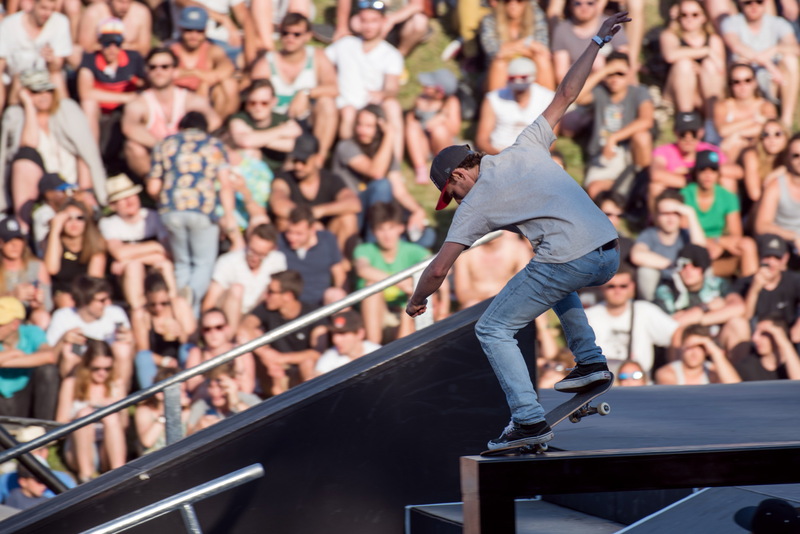 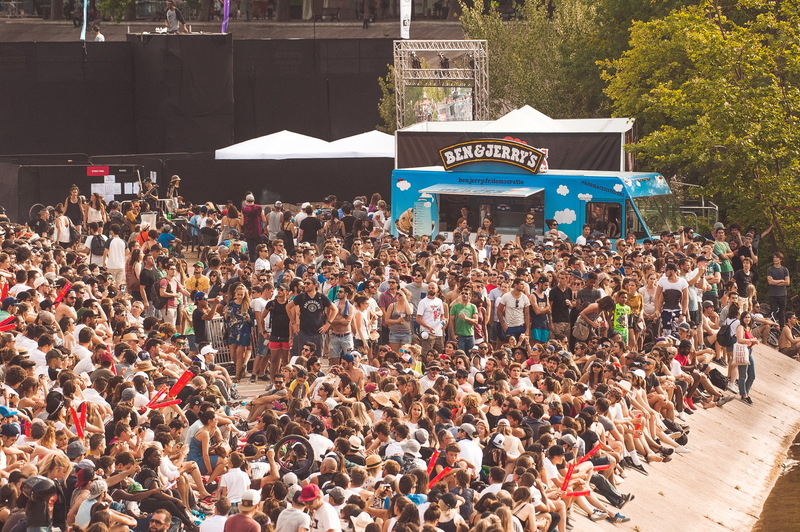 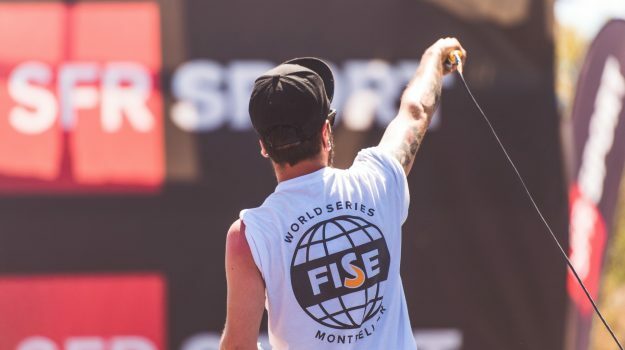 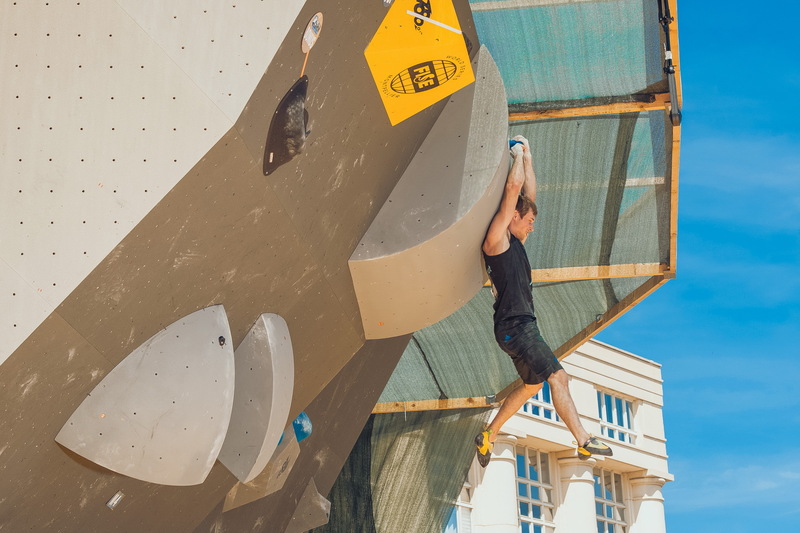 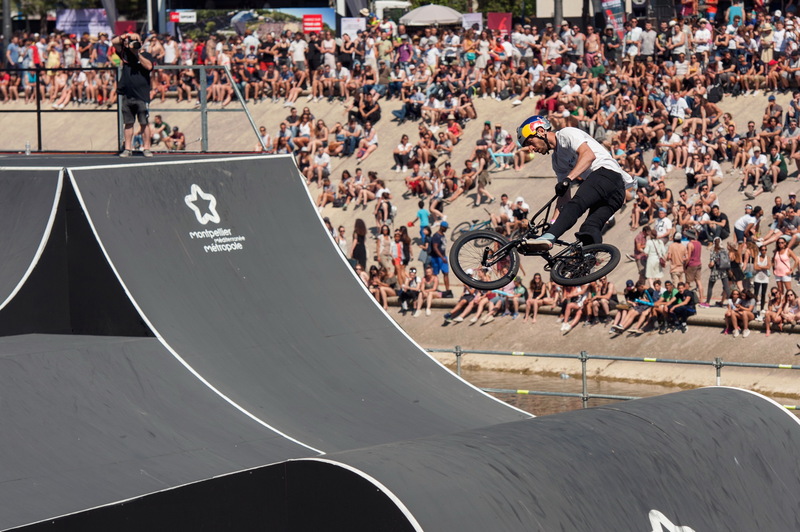 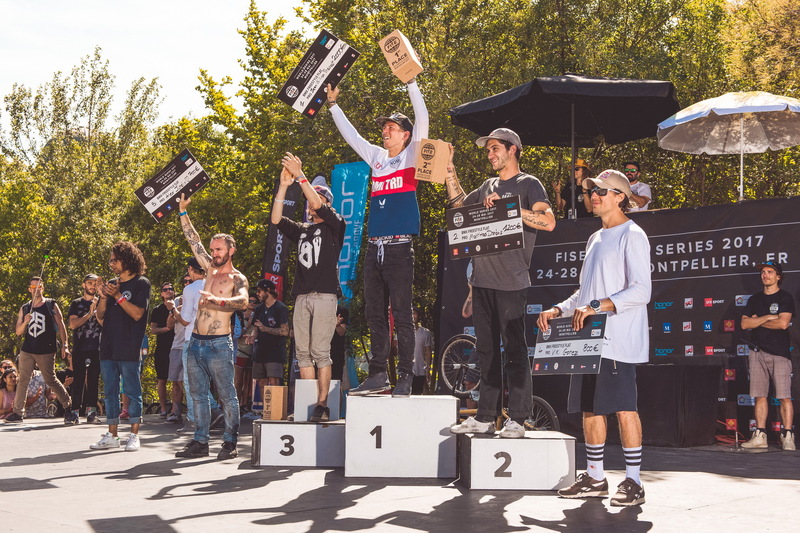 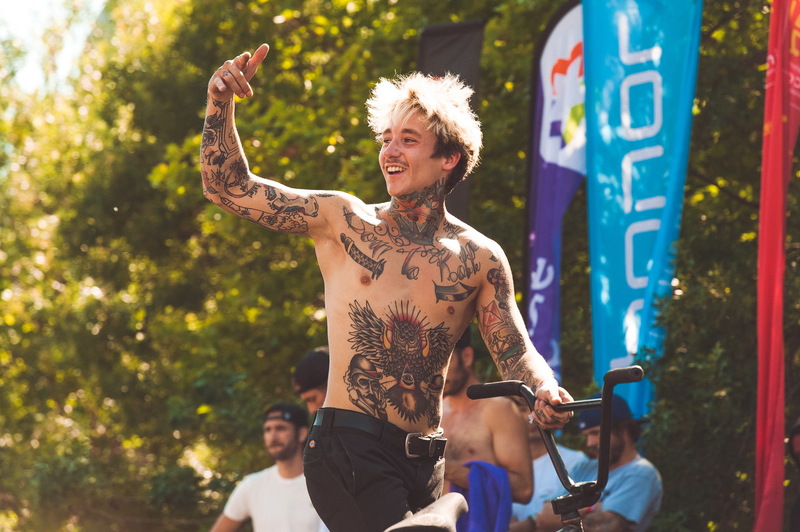 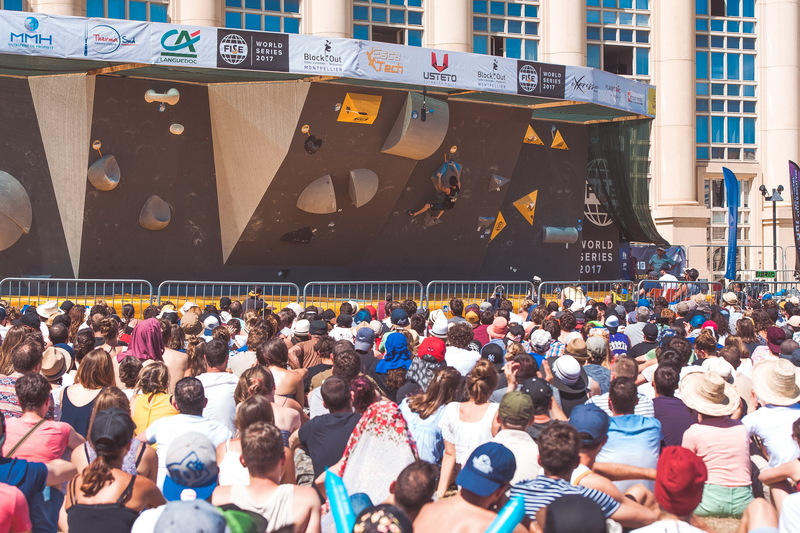 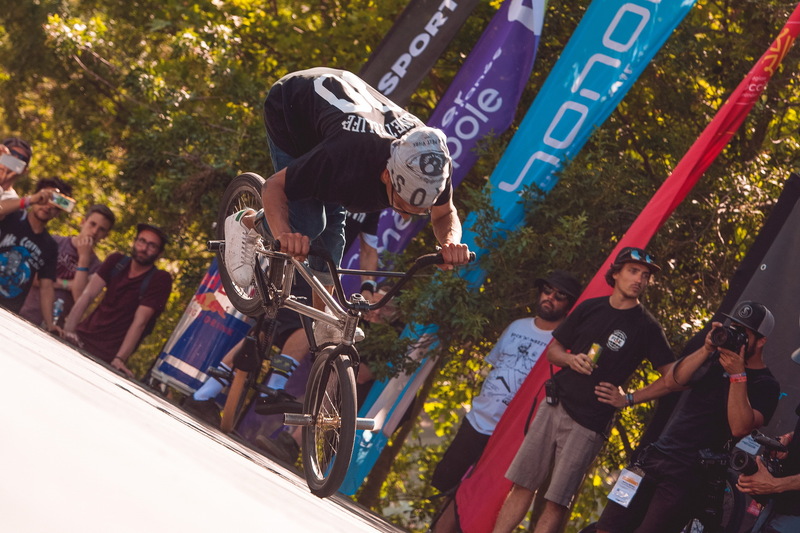 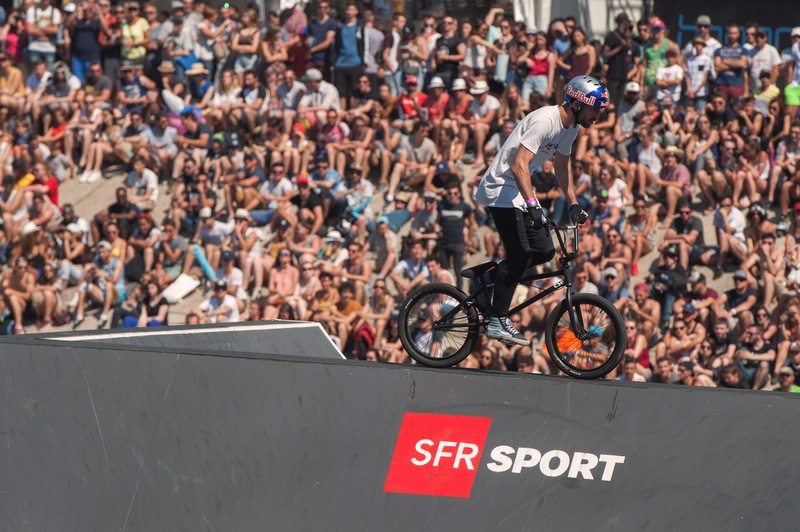 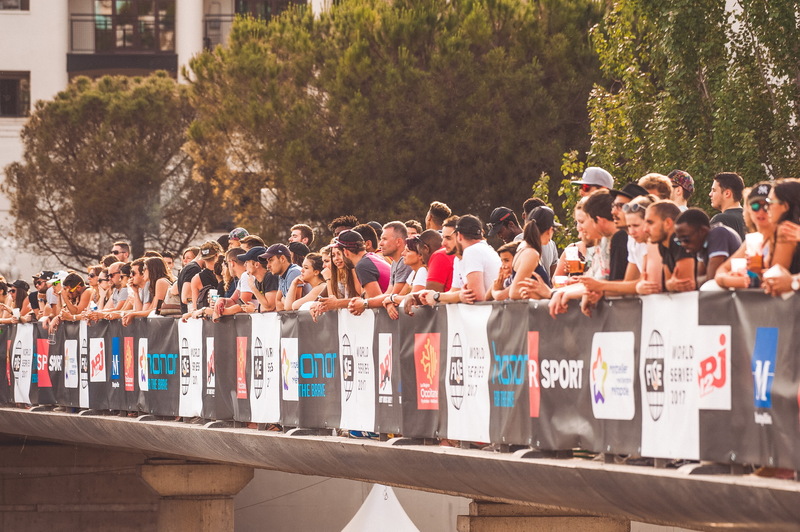 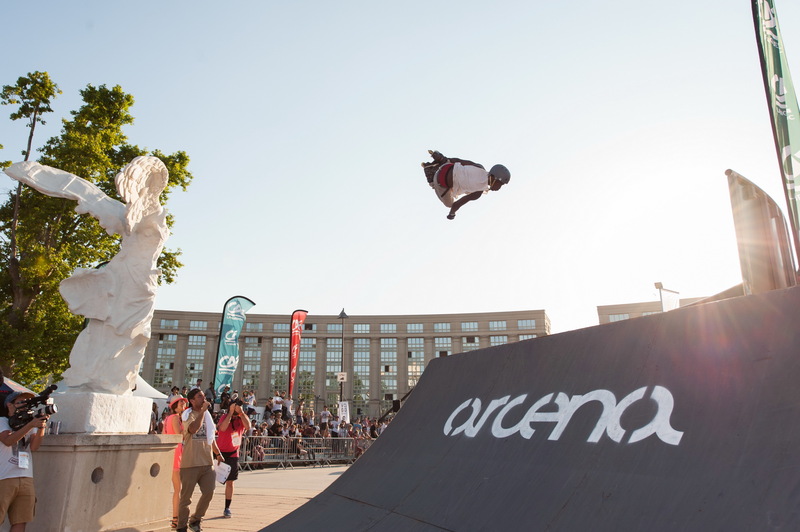 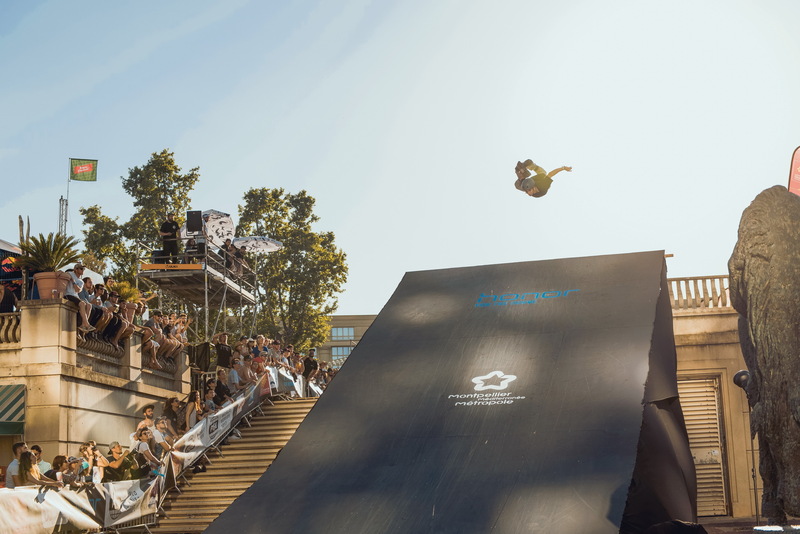 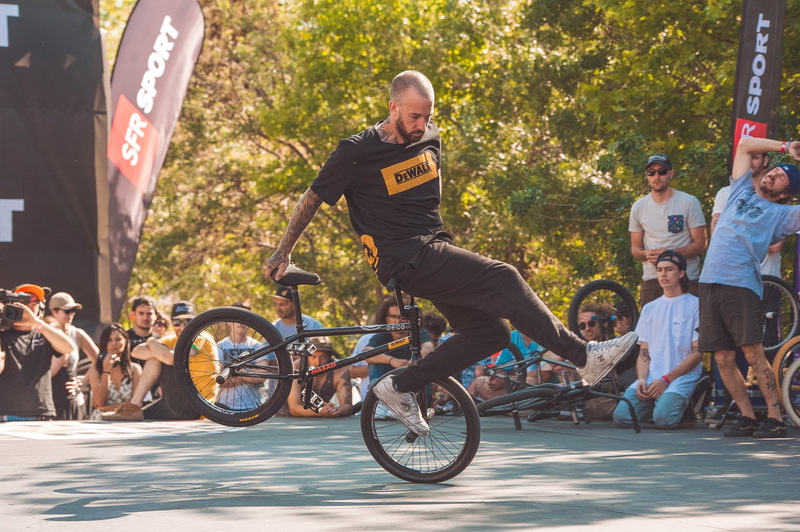 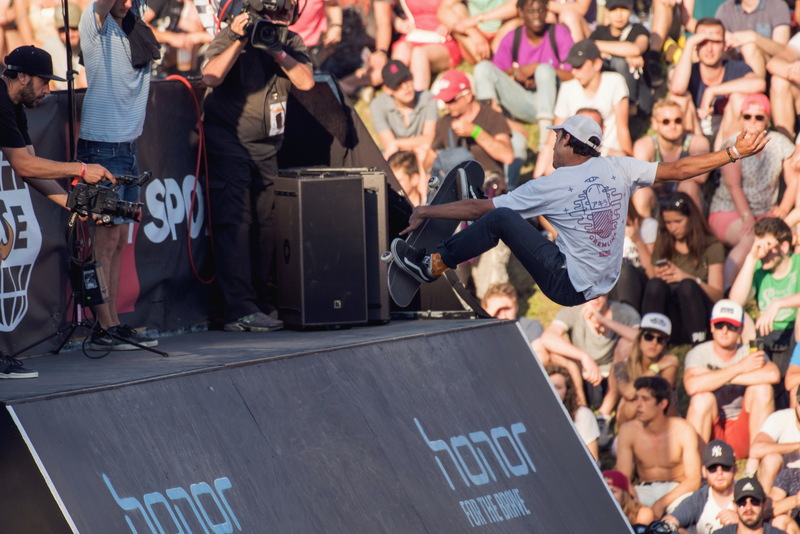 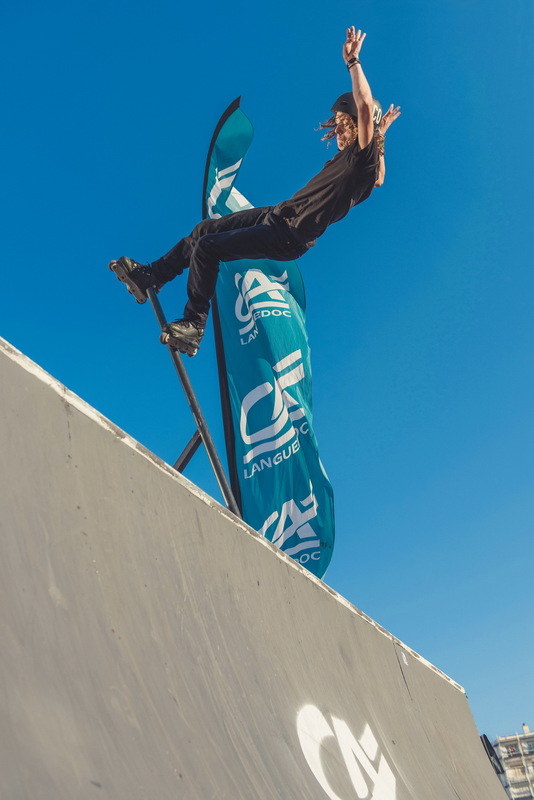 The Fise celebrates this year these 20 years and for this occasion you are 600 000 to have come to admire this Fise International Festival of extreme sports on the banks of the Lez in Montpellier. 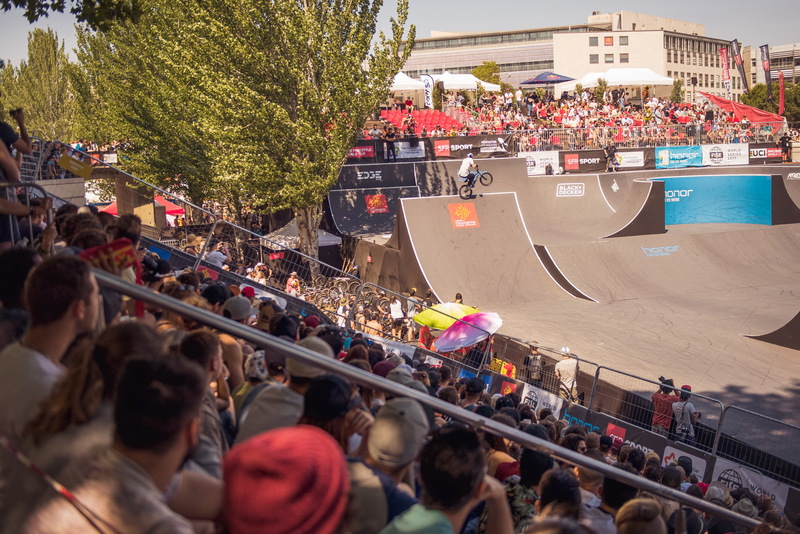 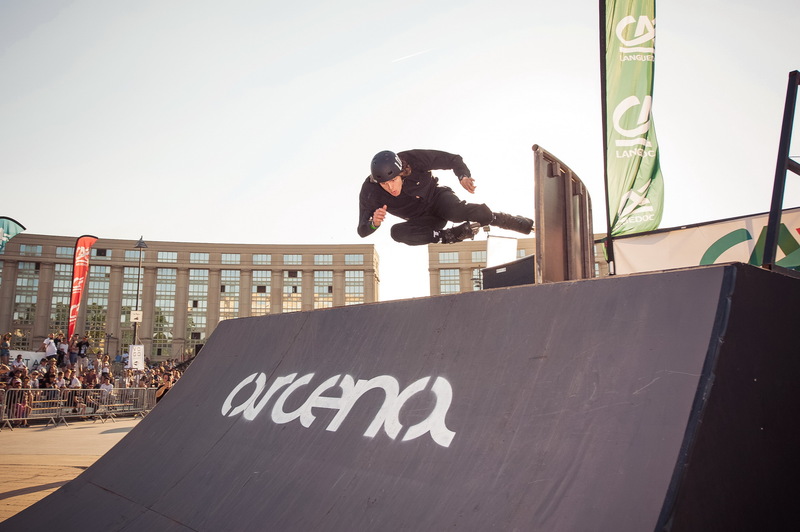 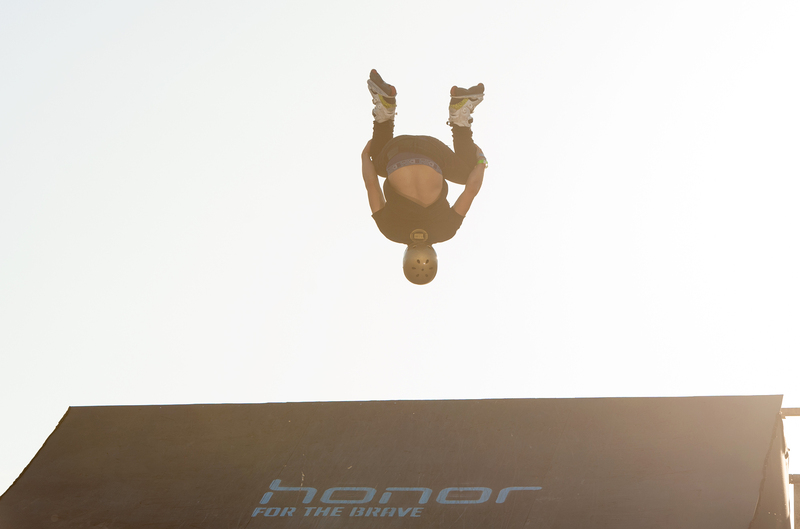 On a surface of 480 000 m² you have been able to admire the various competitors of the amateur to the professional and the bmx, skateboard, passing by the scooter or even the wakeboard. 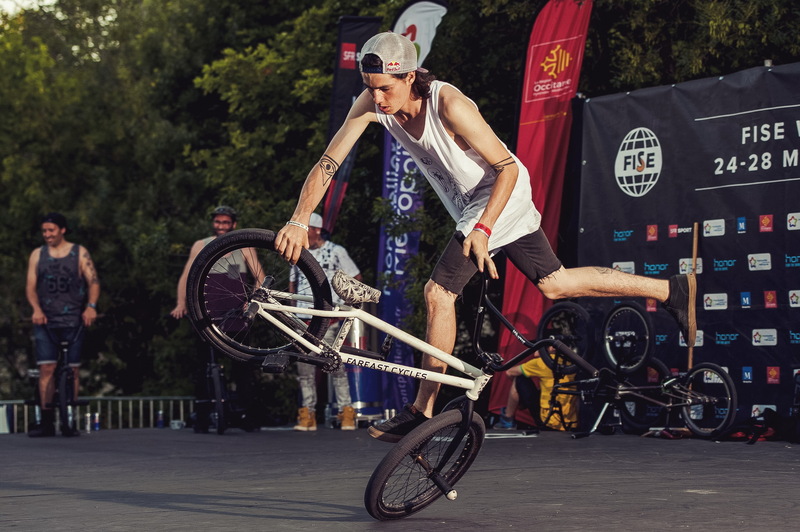 You will find in pictures little by little the most beautiful photos of this Fise.